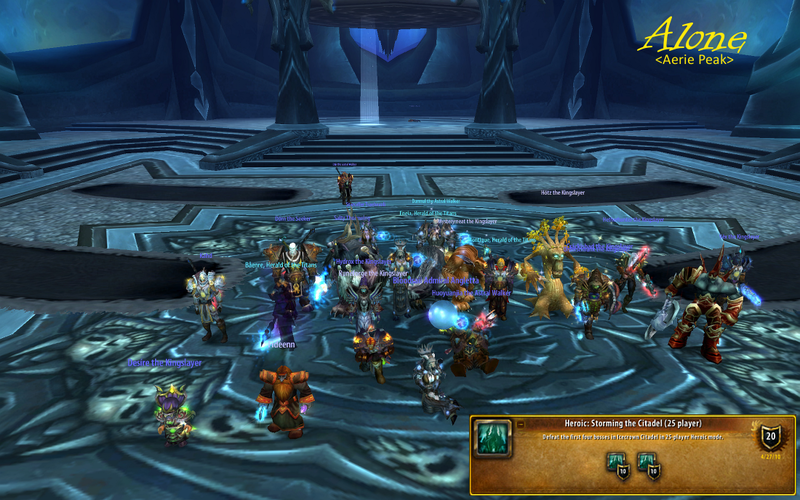 Yay Deathwhisper easily met her demise tonight, that now puts us at 9/12 in Heroic ICC25! P.S. I see you back there staring face down on the floor Elvis! The dead corpse, thats my job. Sorry Order, pretty sure thats Elvis.